NASA’s Deep Space Climate Observatory satellite (DSCOVR) has apparently beamed back images of the Earth from a million miles away using its prized Earth Polychromatic Imaging Camera (EPIC). The pictures were taken over a period of five hours on 16 July. They were then arranged in sequence to create a short animation. 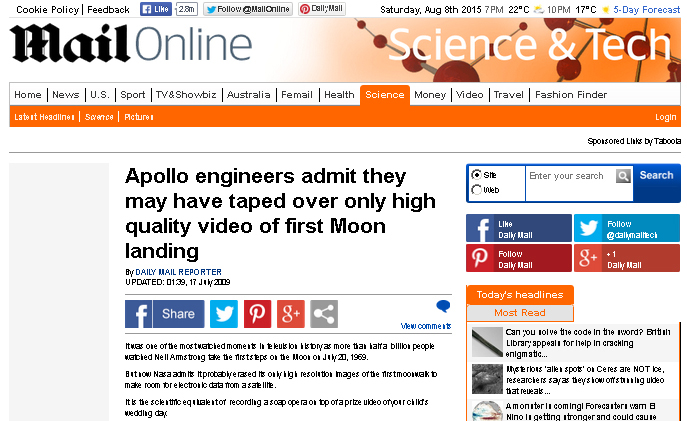 According to NASA, the video below features genuine satellite images of the moon’s far side as it crosses the Earth. However, due to its cartoonlike appearance, some are questioning the authenticity of the photographs. Although the images have been widely praised since their release, sceptics are choosing to laugh the animation off as an elaborate hoax. 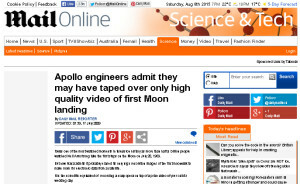 However what these people don’t realise is that NASA would never lie about anything! Are You Ready For NASA's Cutting-Edge New Space Telescope?